The expressions the blind, the dead, the sick, the unemployed, the poor, the deaf etc., are always plural. He is collecting money for the blind and the deaf. The rich are not always the happiest. The sick and the wounded were taken to hospital. The poor need your help. 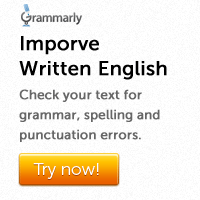 In a few fixed phrases, the + adjective can have a singular meaning. Examples are: the accused, the deceased, the former and the latter. Note that these expressions cannot be used without ‘the’. 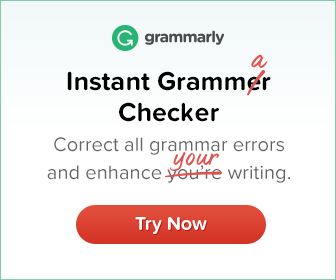 Most adverbs end in –ly. However, some words ending in –ly are adjectives, and not normally adverbs. Examples are: costly, cowardly, deadly, friendly, likely, lively, lonely, lovely, silly, ugly and unlikely. He has a friendly boss. He is a lonely person. It was a lively discussion.